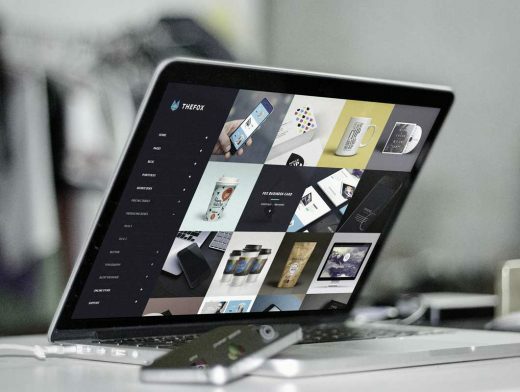 Macbook Pro Retina Free PSD Mockups Template by Tranmautritam. This Mockups will help you to showcase your apps project, website design project. Macbook Pro Retina is a high resolution images included in 1 PSD file with smart object and 3 Color Filters. It will be easy to edit and put your screen into Smart Object and neat layout. The PSD created and released by tranmautritam. Check Tam’s Shop and get more Premium PSD Template.